A bronze statue of China's Republican-era leader Chiang Kai-shek is making its way across the Taiwan Strait to the Generalissimo's hometown in Zhejiang Province. The 1.5-meter-tall equestrian statue, sculpted by award-winning Taiwanese artist Hsieh Tong-liang, will be erected in the town of Xikou, Fenghua County in March this year. Whereas being the Kuomintang leader's hometown was once a shameful albatross around Xikou's neck, the east China town is now turning itself into a vast Republic of China theme park, hoping to attract tourists from around China as well as across the Taiwan Strait. So how would China's wartime leader feel about being transplanted to Red China? In a word: conflicted. In Taiwan, officially the last remaining stronghold of the Republic of China, statues of Chiang have been the primary targets the 'de-Chiang-ification' wave sweeping the island nation after the 2007 election of its first pro-independence Democratic Progressive Party government, hitting a crescendo with the 2007 re-naming of Taipei's Chiang Kai-shek Memorial Plaza to Liberty Square. Chiang statues have since been dismantled by civic authorities as well as defaced by those who decry his legacy of violent, autocratic rule on the island and variously mocked by new generations to whom the prospect of unification with mainland China is as undesirable as it is unlikely. 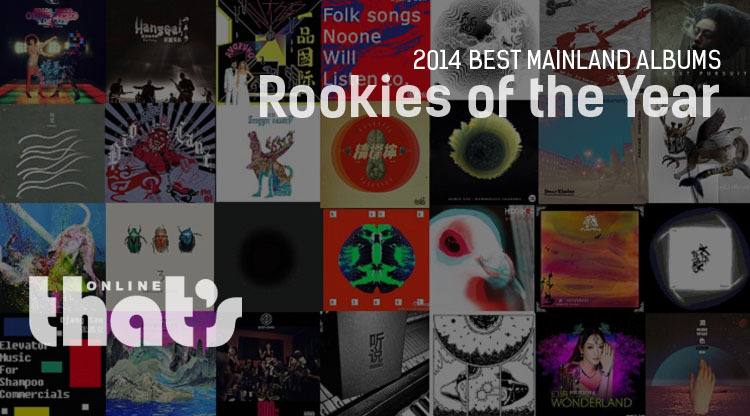 Our look at the year in Mainland music continues as we salute some of the standout debut records of 2014. 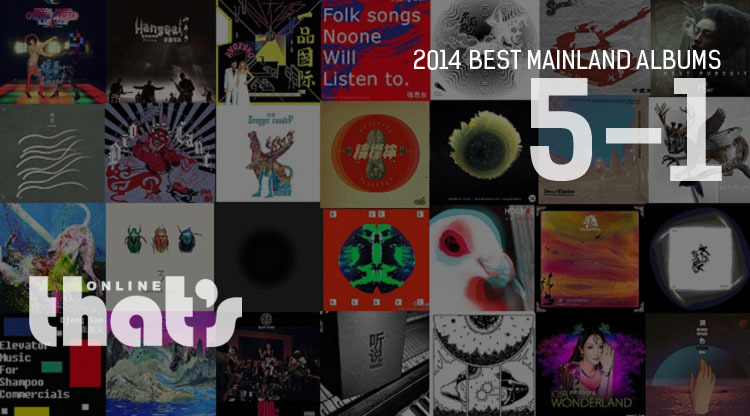 Our countdown of the Top 25 Mainland Albums of 2014 wraps up with a Top 5 featuring an update on retro Mandopop, Wuhan punk, Mongolian folk metal, future music from Beijing and the Chinese act most poised to cross over globally. Buoyed by a growing number of livehouses popping up across the country, the rise of online music services like Douban and Xiami and a new generation that actually pays for music, 2014 was an epic year for Mainland music releases. We decided to count down our Top 25 this week, starting from 25-21. Our countdown of the Top 25 Mainland albums of 2014 continue on with Numbers 15-11, featuring a trio of veteran Beijing acts, an experimental folk group out of Shanghai and a Beijing transplant making noise in London. 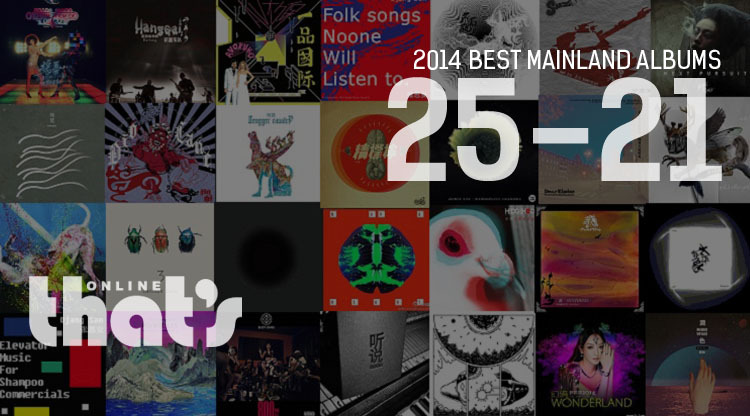 Our countdown of the Top 25 Mainland albums of 2014 finally makes it to the Top 10, featuring the first album in a decade from pioneers of the country's electronic music scene, Cantonese boom bap outta Guangzhou, Dalian post-rock, a World Music star teaming up with a Shanghai bass lord and arguably Beijing's toughest band. Our countdown of the Top 25 Mainland albums of 2014 continues on with Numbers 20-16, featuring everything from two generations of Mainland post-punk, a collaboration between Beijing hip hop luminaries, the kings of Mongolian rock and trap rap out of Shanghai. Our look at the best debut records of 2014 continues with a new generation of electronic post-punk bands from Chengdu, underground electronic sounds from Beijing, the long awaited debut from a Shanghai troubadour and the new school of Mongolian folk metal.